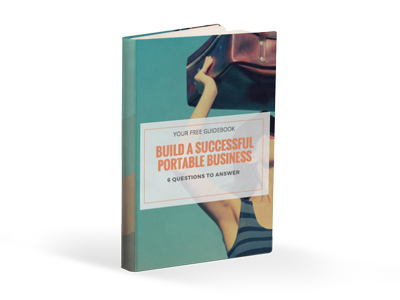 You really want to achieve your goals and grow your business, but never seem to have enough time to make things happen? 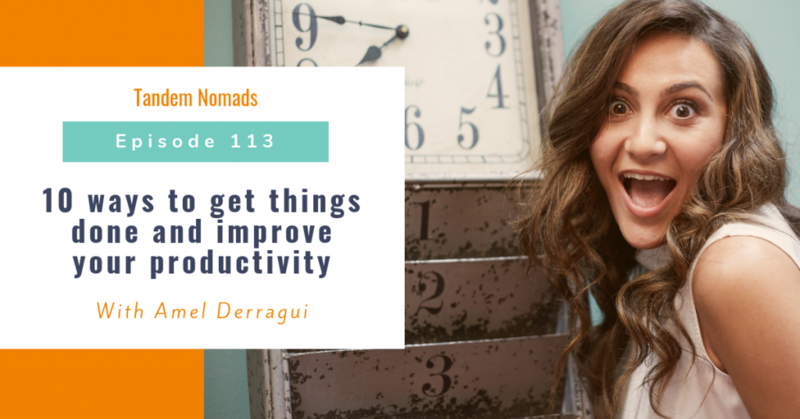 In this episode you will discover the 10 simple strategies and tools you can implement to get things done and gain productivity. Batching your food and eat healthy! Answer the question in the comment below: what is the one tip you will implement to get things done?